BMW Motorsport is adding a new car to its customer racing range, which is spearheaded by the BMW Z4 GT3, in the form of the BMW M235i Racing. At a price of 59,500 Euros (plus VAT), this car helps to make motorsport affordable on an entry-level basis. 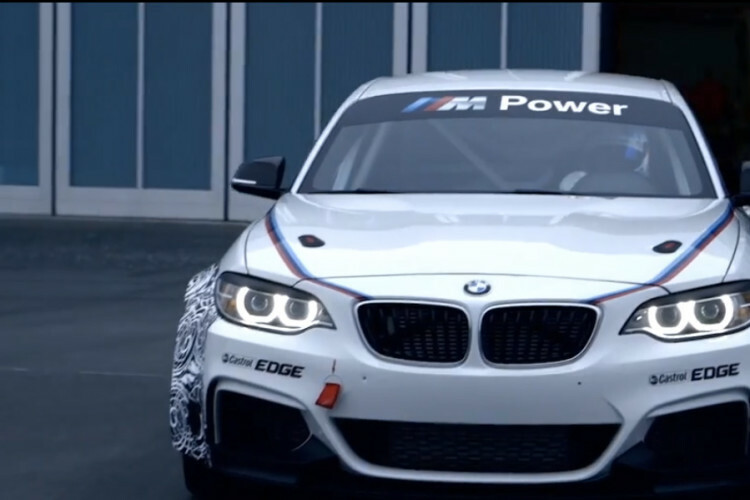 The M235i Racing Car will be used initially in the VLN Endurance Championship and the Nürburgring 24 Hours on the Nürburgring-Nordschleife. Motorsport-specific driving aids such as ABS, DSC and traction control ensure that the motorsport newcomers can also handle the BMW M235i Racing surely and safely. The car also comes with mechanical limited-slip differential, which is also available for the BMW M235i Coupé in the original BMW Parts range.